It's time to order your Yule log for Christmas ! 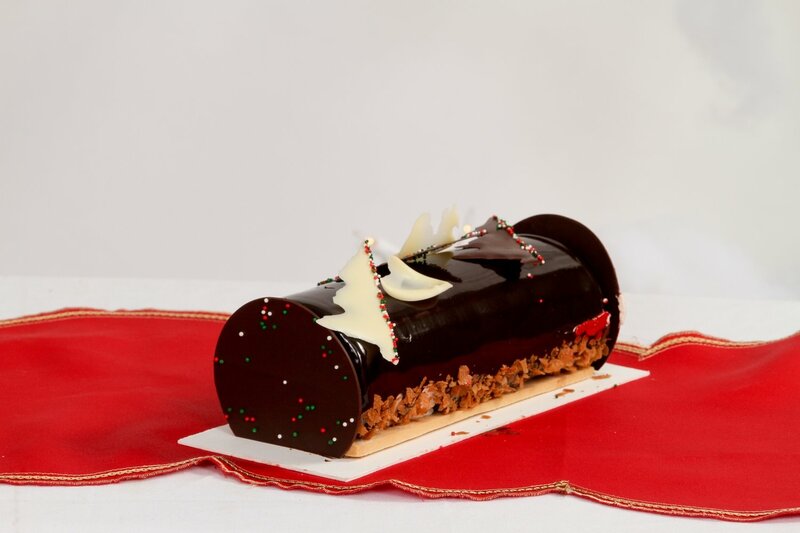 🎄🎄🎄 ("Bûche de Noel" in French). You have the choice between the traditional Christmas log with praline cream or the chocolate mousse over a crunchy praline.